Transport Canada recently published a recall notice regarding several Nissan models affected by an ignition system issue. At a matter of fact, in the Nissan Micra, Nissan Frontier, Nissan Sentra, Nissan Versa Note and Nissan NV, equipped with a mechanical key ignition system—and not a pushbutton start system—the ignition switch could wear and break. If that happens, the key could move from the ON position to the ACC (accessories) position while the vehicle is moving. The engine would suddenly shut off, as would the power assist for the steering system and brakes, and the airbags wouldn’t activate, either. Obviously, that would increase the risk of an accident and injuries. Nissan will replace the faulty ignition switch. In the meantime, Transport Canada suggests owners should remove any heavy article from their keychain, or removing the vehicle key from their keychain altogether, so as to avoid turning the key in the ignition while the vehicle is moving. 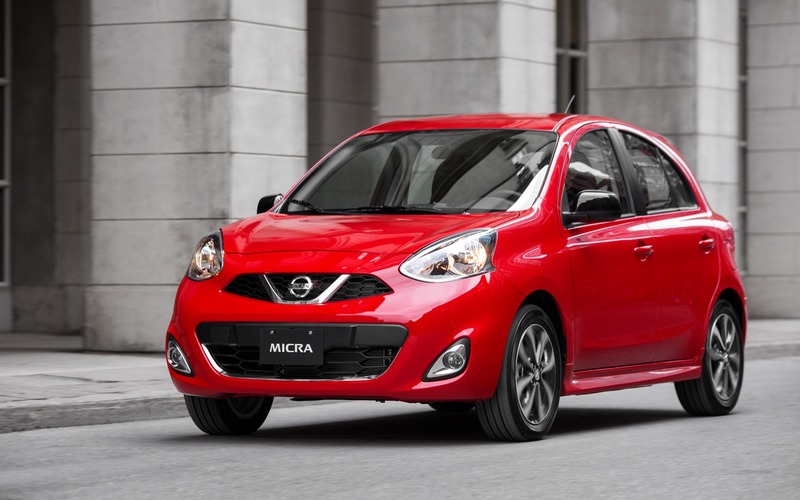 Affected vehicles are the Micra (2017 and 2018), the Frontier (2017 and 2018), the Sentra (2017), the Versa Note (2017 and 2018) as well as all the 2017 NV models. In total, 13,223 units are concerned by this recall in Canada. Owners of these models can log onto Nissan Canada’s recall verification page or contact Nissan Canada by phone at 1-855-835-3854.